Innovation Electric is a full service electrical contractor that has the knowledge and expertise to do any job in your home. We have a wide variety of experience in residential new construction, ranging from multi-family condominiums to lakeside cottages. 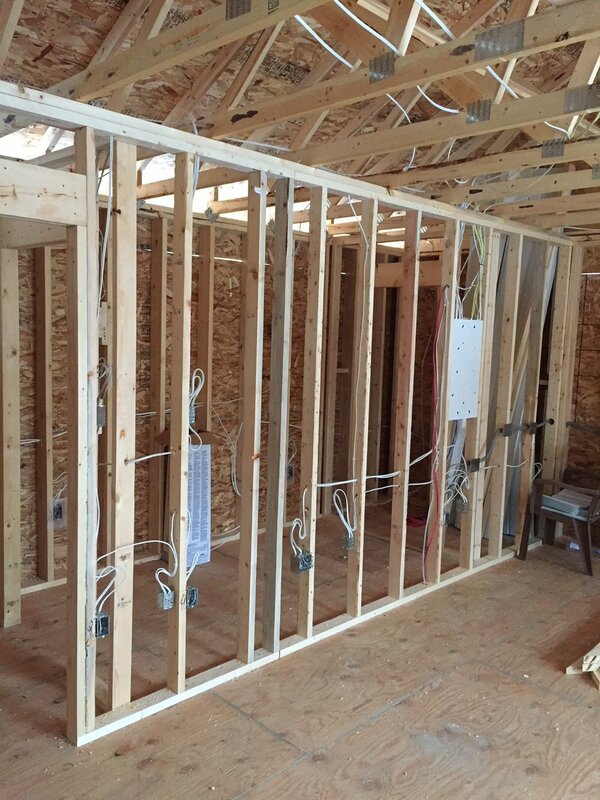 We can bring your kitchen back to life with electrical modernization. We can make your electrical panel safe and provide some extra spaces for that air conditioner or renovation. We perform all electrical service upgrades ranging from 100 amp - 200 amp underground and overhead, including multiple meters for suite separation. We have the tools and skills to bring pot lights to any room of your home without damaging existing ceilings or walls.